The first ever radio transmission is widely believed to have been made by in 1895 by Guglielmo Marconi, using a temporary station. This was possible because of the work of Alessandro Volta, André-Marie Ampère, James Clerk Maxwell, and Georg Ohm. Early on, radio broadcasting stations broadcast on shortwave, long wave, and medium wave bands. This then progressed to both UHF (ultra high frequency) and VHF (very high frequency). Radio broadcasting started experimenting between 1905-1906 using music and talk. It began commercially sometime between 1920 to 1923 in the US. In the United Kingdom, France, and Hungary, there was already a broadcast system in place by 1890. News, music, religious broadcasts, fiction readings, and more were able to be broadcast into people’s homes using a conventional telephone line. Listeners were required to pay a subscription for the service, and they then would call a telephone switchboard to be connected to their chosen broadcast. They were issued with special headsets, and could also choose an optional megaphone attachment. This provided a ‘handsfree’ listening experience. During the 1950s, almost every country in the world had a broadcasting system. The government usually owned and operated by them. A few years later, by 1955 most households in North America, Japan, and Western Europe had a radio. Then in the 60s, an inexpensive and the small portable transistor radio was invented. This expanded usage and ownership significantly. Accessibility to affordable radio spread across almost the entire world. Only years later in mid 1960s the world’s first master FM antenna was erected that allowed multiple radio stations to be broadcasted from the same source at the same time. Let’s take a look at each one of them in details in the sections below. Amplitude is how low or high the wave can go, whereas frequency is all about how often does the radio wave gets sent. An analog radio picks up an audio signal from a transmission site to analog radio frequency waves to make it work. These waves are known as carriers. By doing this, it lets listeners tune into analog radio stations using FM/AM frequencies by using either a home or car radio. You then listen to electrical radio waves which are transmitted directly to your analog radio from the radio station. The radio waves are continuously transmitted, which prevents any interruption to the sound occurring. AM Radio uses technology which modules a carrier. This is achieved by varying the strength of the signal (instead of the frequency like FM Radio). AM Radio broadcasts in the frequency band between 540-1610 kHz, with 10 kHz spacing between each channel. 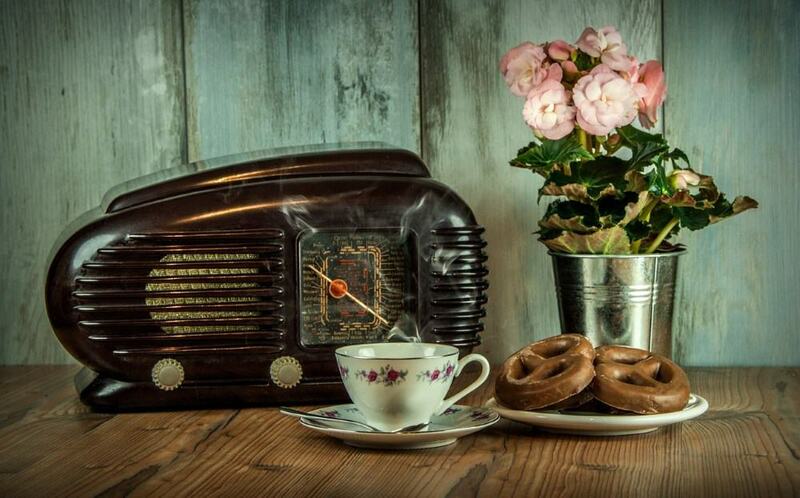 Starting in the 1920s, AM radio was hugely popular. The time is referred to as the ‘Golden Age of Radio’. But, around the 1950s, FM radio quickly became the more popular option for music listening due to its higher fidelity and quality of sound. Most remaining AM radio stations today are used to broadcast news, talkback shows, weather, and traffic reports. 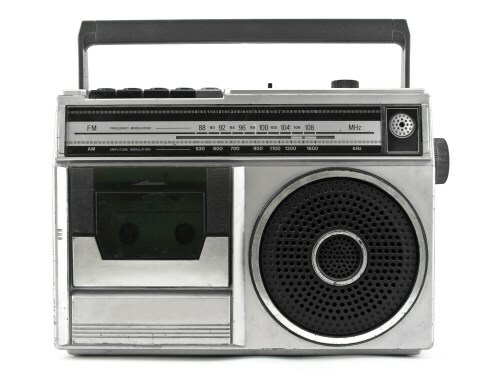 At the same time, AM radio is being phased out from the mainstream. Some newer, high-end cars have now removed a built-in AM radio support now. In Europe, there seem to be some initiatives to eliminate AM broadcasting in general, which suggest that we are close to seeing AM radio becoming part of history. FM technology varies the frequency by modulating a carrier (whereas AM varies the signal strength). FM radio was developed in the 1930s, but it wasn’t until the late 1950s when it became popular. This was due to improved music listening quality as FM has a greater fidelity than AM. In the 1960s, an updated FM standard was released that allowed stereo sound to be transmitted. FM Radio broadcasts using the 88-108 MHz frequency band. But, in former Soviet countries, it uses the 65-74 MHz band, and in Japan, the 76-95 MHz band is used. Both AM and FM are used to broadcast audio signals to homes, cars, and any portable receivers. Instead of being transmitted by AM or FM frequencies, digital radio is a new kind of broadcasting. AM and FM are bound to buzz, hiss, crack, and pop sounds due to being out of frequency – such as in a tunnel or under a bridge. By using Digital radio, however, it will deliver almost perfect sound all the time. This is achieved by Digital radio sending audio through the air as strings of numbers. It doesn’t matter what is between the transmitter and your radio; the signal almost always is crystal clear, which is the reason digital radio sounds better. By taking advantage of the latest technology, digital radio delivers many more radio stations to the listeners. It also displays information – such as the names of songs and artists, or the program. 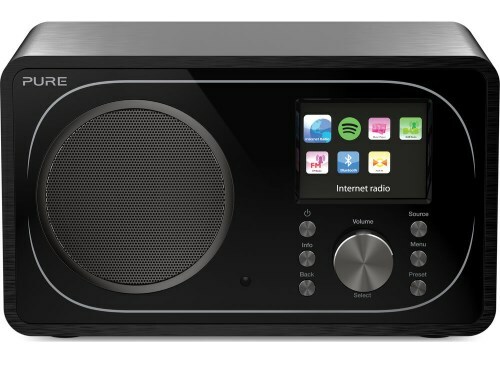 DAB radio is the most popular type of digital radio out of the four above. It is also known as Eureka 147 in the US, and high-definition radio. It works by broadcasting analog audio and converting it into a digital signal. The signal is then transmitted on an assigned AM channel, or sometimes or most frequently on the FM broadcast band. DAB offers CD quality audio when transmitted on the FM broadcast band, and offers FM-quality when transmitted on the AM broadcast band. The technology was developed in the United Kingdom, and it has become popular worldwide, with nearly 40 countries (mostly in Europe) using DAB services. Some of the best radios for home today use digital reception to deliver the top quality sound and reception reliability slowly going mainstream. Satellite radio is commercial-free digital radio provided via Satellite from SiriusXM Satellite Radio. SiriusXM was formed by two companies – XM Satellite Radio and Sirius Satellite Radio, who offer similar subscription services. Satellite radio offers over 150 channels of music, news, weather, sports, and talk. It is available for either a monthly or single-payment lifetime fee. Subscribers can also choose to add the service to their smartphones, PCs, cars, and Internet radios. Internet radio is the distribution of radio broadcasts over the internet and not radio waves. There are thousands of Internet radio stations, with new ones being created all the time. They can be streamed to a software player on the computer, a smartphone, media hub, stand-alone internet radio, or a media server. They are often referred to as ‘webcasts’ and come from a large variety of organizations. 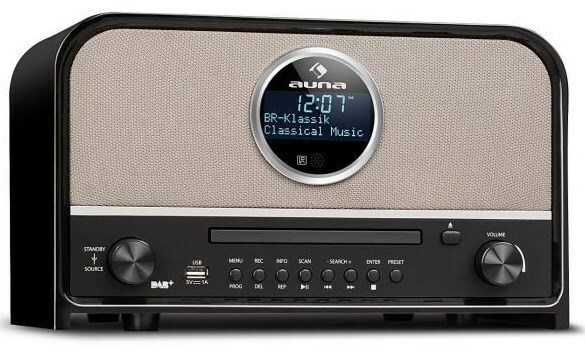 Traditional AM and FM radios may also have an internet radio station. Internet radio can either be streamed in real time, or you can listen to a recording of a previous broadcast. During recordings, you can skip ahead to any point of the broadcast. As technology continues to advance, other types of radio such as AM and FM are becoming less popular, with people slowly starting to make the shift to digital and internet radio.